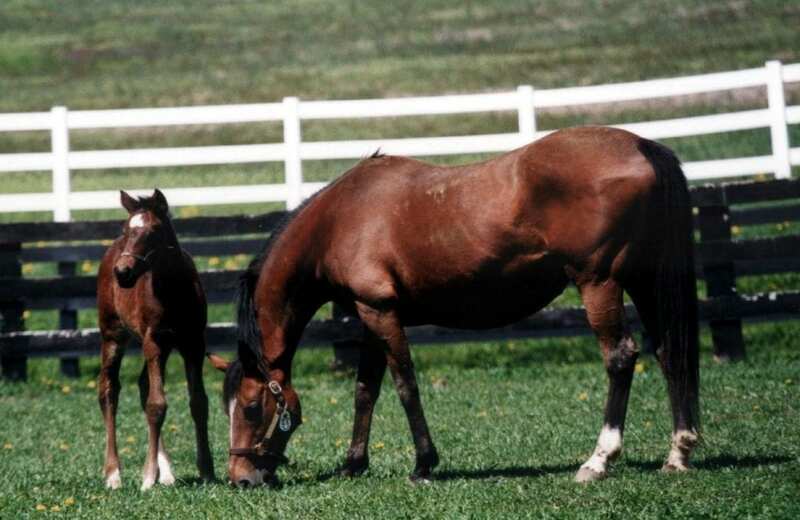 Richard L. Golden’s Sycamore Hall Thoroughbreds gets its first Maryland Breeder of the Year award after leading the state by number of stakes winners bred in 2018, and total earnings for runners bred solely or in partnership. Casual Kiss, the dam of 2018 graded stakes-winning sophomore sprinter and Maryland-bred champion finalist Still Having Fun and undefeated juvenile Stranger Danger, descends from generations foaled and raised at Charles and Cynthia McGinnes’ Thornmar Farm in Chestertown, going back to the couple’s long association with the horses owned by the late Dr. Philip J. Torsney. Casual Kiss is a granddaugher of stakes winner and sensational broodmare Foolish Kisses, bred by the McGinneses and raced by Torsney. Don’t think 3 year old colt Stranger Danger has raced yet. Guess calling him undefeated is technically true.